Saison is a classic Belgian “farmhouse” style that can be tricky to reduce to a one-sentence description. 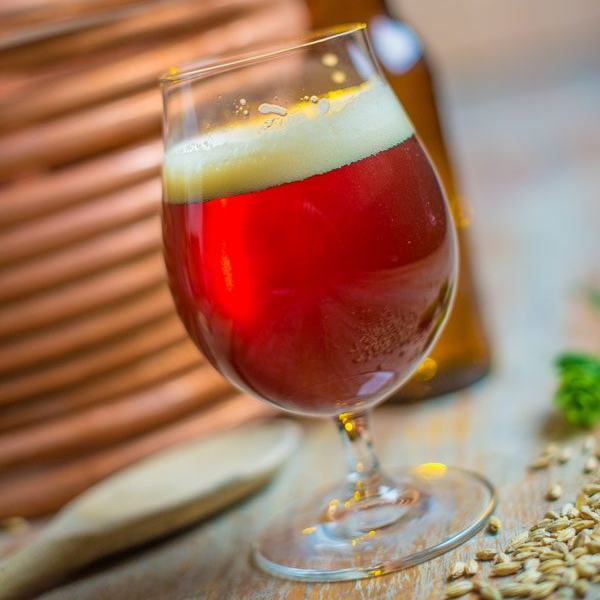 Brewers have taken the style in many different directions, though all are typically hallmarked by peppery, fruity, and sometimes tart Belgian yeast character. 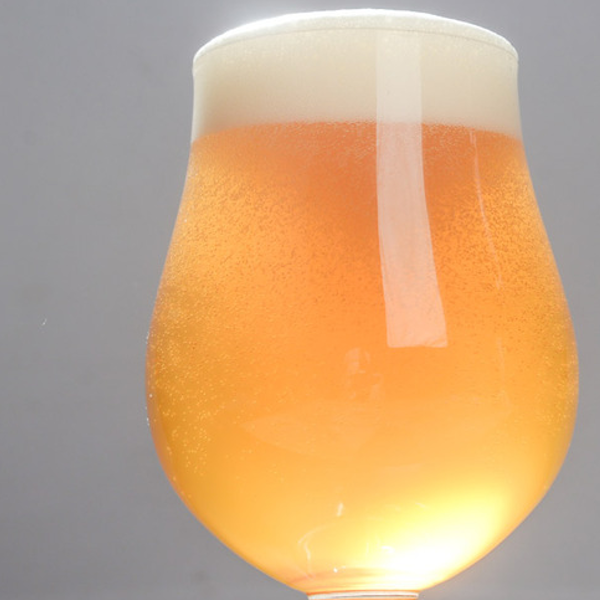 We’ve compiled 5 different saison recipes that capture that array of flavor possibilities. 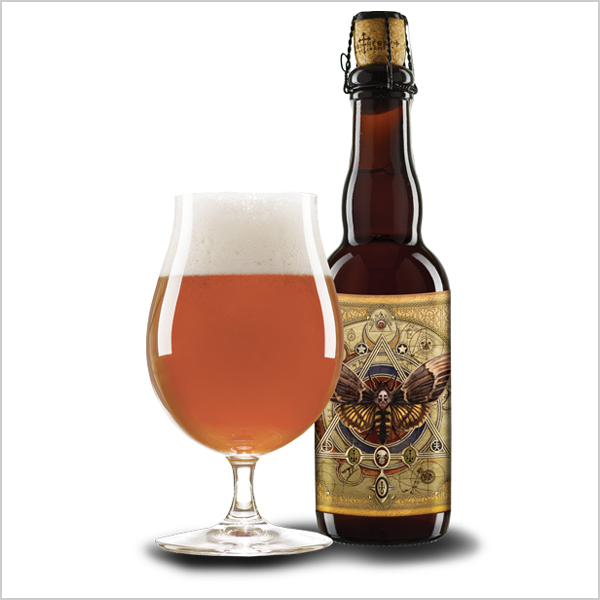 You can find many more saison and other homebrew recipes in our homebrew recipes archive. 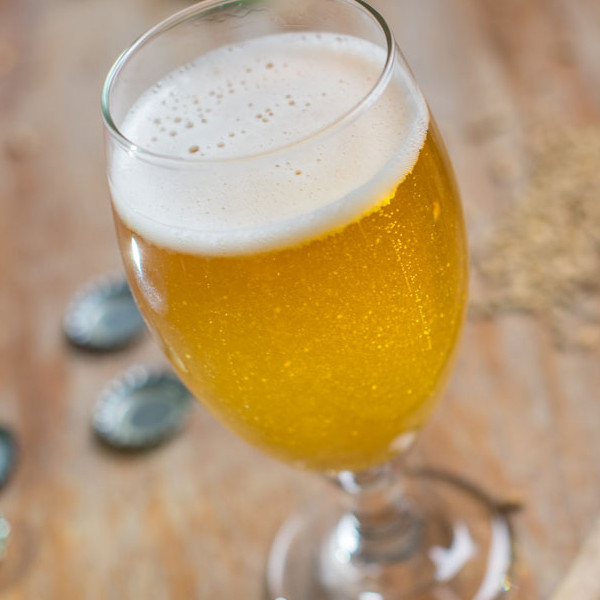 John Palmer presents this saison recipe in his book How To Brew: Everything You Need to Know to Brew Great Beer Every Time. 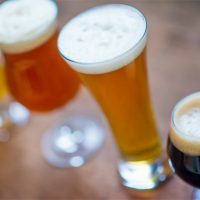 The recipe is a classic take on the farmhouse style with Palmer describing it as having “a dry, grainy malt character, firm bitterness and mineral structure, with lots of aromatics coming from the yeast.” This homebrew recipe is a great foundation for adding spices and other adjunct ingredients. This one is for the hop heads. 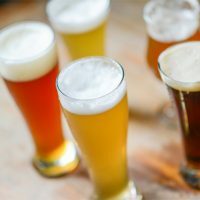 Bale So Hard, a 2016 Great American Beer Festival Pro-Am entry by homebrewer David Hellen and Bell’s Brewery, includes a dose of dry hops after fermentation to add heaps of hoppy aromatics without the bitterness. The result is a an easy-drinking saison with a fragrant nose of American hops and Belgian yeast. 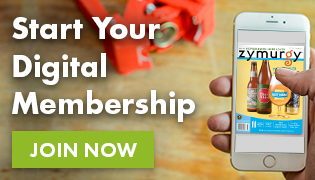 You’re going to want to brew a double batch of this one! 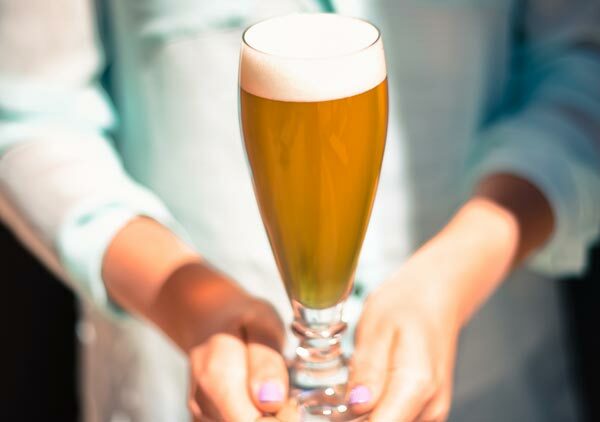 An array of spices–including orange peel, dried cranberries, coriander, and cinnamon–adds a flavor kick bringing this saison recipe to the next level. Pair that with a pound of honey to boost the alcohol level up close to 10% ABV and you’ve got one dangerously delicious brew! This interesting take on saison comes straight from the brewers at Adroit Theory, a Virginia craft brewery known for its esoteric beers. The star of this saison recipe is rambutan, a tropical fruit native to the Malay-Indonesian region that has a sweet, mildly acidic flavor very reminiscent of grapes. The result is a a tasty saison that is a little tart on the tongue with a dry finish that keeps it refreshing. 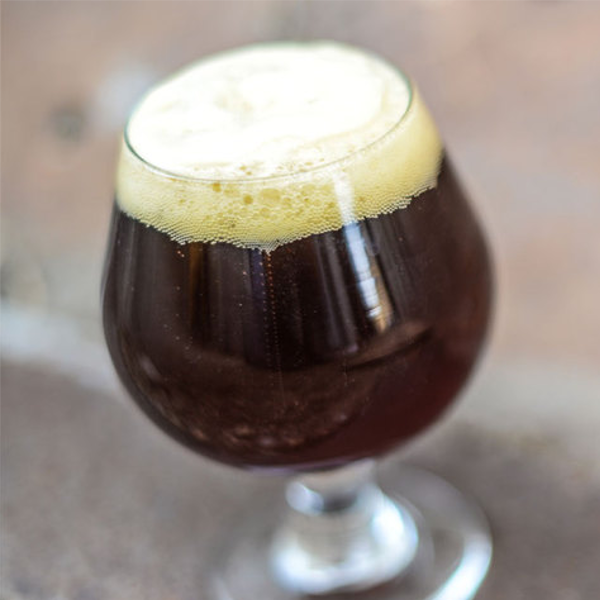 Saison might not be the style that comes to mind when considering a great cold-weather beer, but Michael Tonsmeire’s Dark Winter Saison Recipe IV might be your new favorite winter warmer. 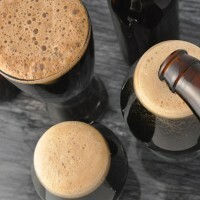 This homebrew recipe has a lot going on, including an array of dark malts, a Brett-driven yeast, and a dose of red-wine soaked wood chips and currants. This complex, funky saison is a great example of brewers pushing the envelope on a classic style.